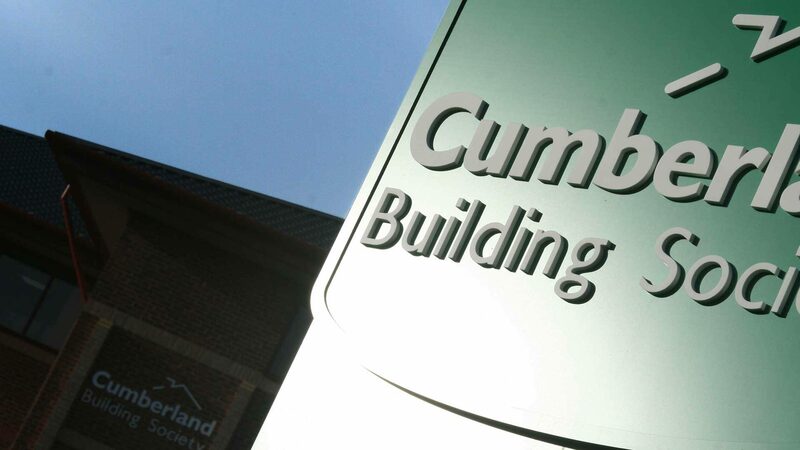 The Cumberland Building Society was established in 1850 as the Cumberland Co-operative Land and Benefit Building Society. It’s headquarters is in Carlisle, and is the 10th largest Building Society in the United Kingdom. At the time of commission The Society’s existing brand was very outdated and needed a new design to attract new customers. However, it still needed to be recognised as ‘The Cumberland’ and not alienate their existing loyal customers.